All skating parties are held at Anderson Roll Arena, located at 2711 Broadway in Anderson, IN. Skating parties are open to Eastside students and siblings only. Skating parties begin at 6:00pm and end at 8:00pm. Parents are welcome to stay and watch their children skate. 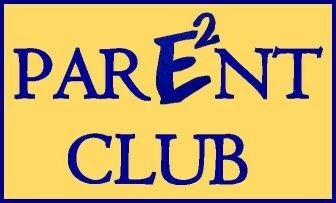 If you do not stay, you must walk your child into Roll Arena and sign them in with an E2 Parent Club representative. Dec. 1 - approximate delivery date. Pickup date/time will be announced. March 5 - delivery will be made this week. Pickup date/time will be announced. Our E2 School Carnival will be held on Friday, April 27, 2018. Mark your calendars and reserve this date for an evening of family fun!